Regular listeners of this podcast know that I favor a very soft-touch approach to marketing. Not only have I seen it to be more effective, but I firmly believe that when you respect your audience enough to allow them to make a purchasing decision, the decision will be a stronger one. Sure, you can be pushy or aggressive and go straight for the sale, but the resulting connection will be weaker between you and your prospect or customer. This week’s episode is one of the most soft-touch strategies, and that’s why it’s one of my favorites. 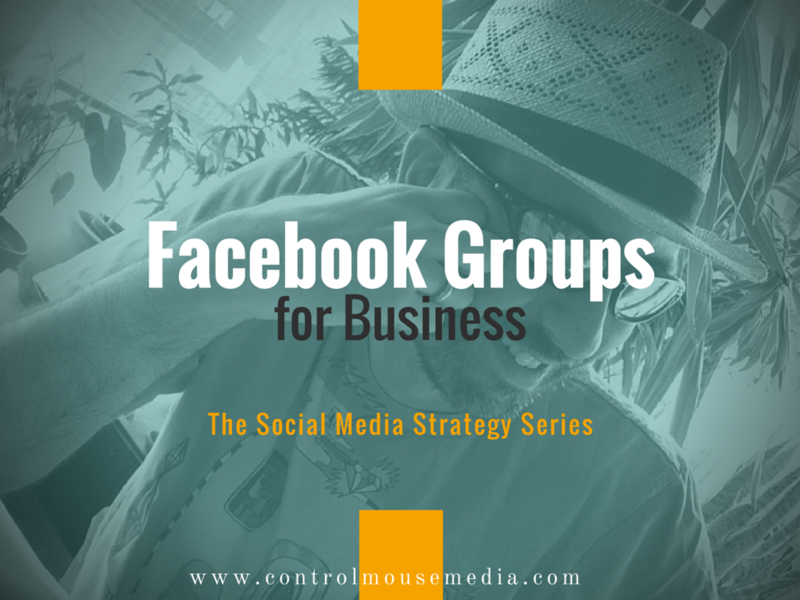 Using Facebook Groups is great for establishing a ton of personal credibility in your industry segment, and really elevates your brand. It positions you at the center of your sector, and highlights you as a connector – a giver who’s at the center of the conversation. 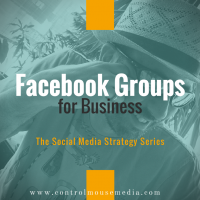 Facebook Groups as a marketing strategy is not for every business – but if you are able to execute on it, you can create a powerful community that delivers value back to you. Listen to the complete episode for the particular methods and strategies that I’ve used as a practitioner. In the episode, I refer to Give and Take: Why Helping Others Drives Our Success by Adam Grant. I’m looking forward to reading his latest book next, Originals: How Non-Conformists Move the World. For more about using Facebook for marketing, here are my episodes on Facebook Business Pages and Facebook Ads. Hi Michael, beaut concept. I’m intrigued and will give it a go.